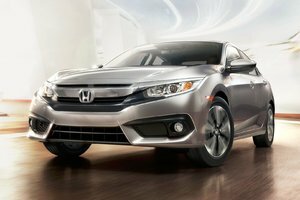 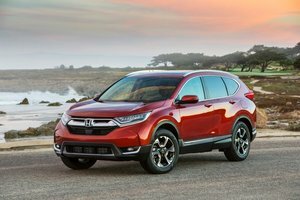 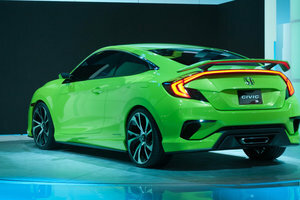 This year, we have been watching for the return of a long-awaited version of the Civic, one that gained a lot of popularity at the beginning of the 2000s and that has since been missed. 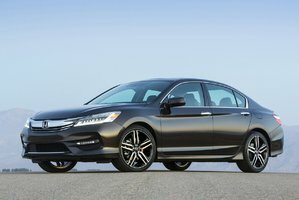 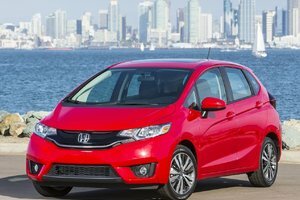 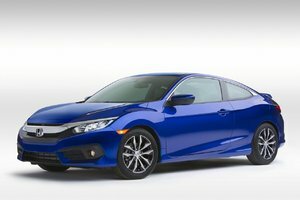 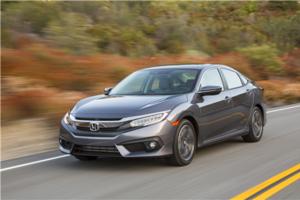 The number of tenth generation Civics on the roads doesn’t lie: this iteration of Canada’s best-selling compact sedan is the best yet. 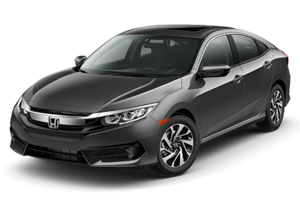 With a diversified line up that is about to get even bigger thanks to the new 2017 Honda Civic Hatchback, a look that doesn’t go unnoticed and a brand new turbo engine, the Civic sheds a too quiet image for something that’s everything but. 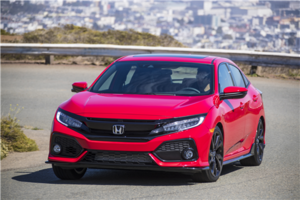 This year, we have been watching for the return of a long-awaited version of the Civic, one that gained a lot of popularity at the beginning of the 2000s and that has since been missed. 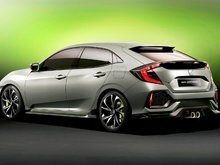 This fall, we will welcome the 2017 Civic Hatchback back into our showroom at Bathurst Honda and we are very excited about it. 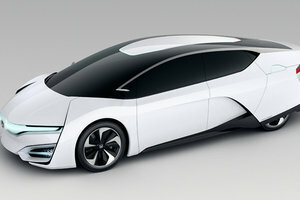 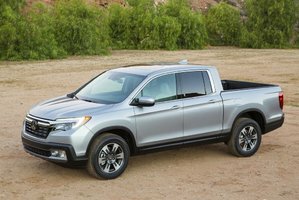 We also finally got a peek at what Honda’s designers have come up with and it sure looks good. 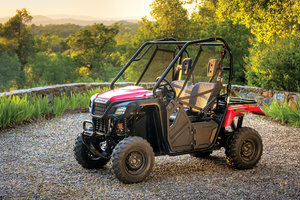 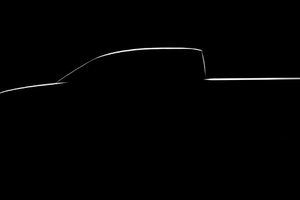 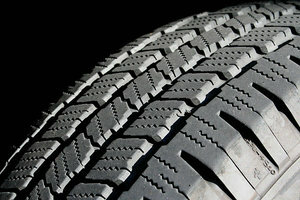 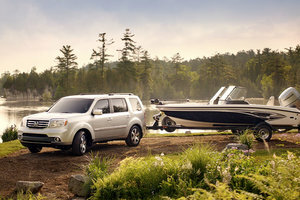 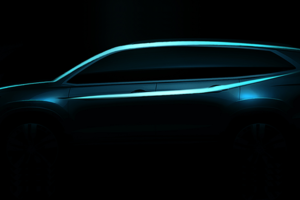 After much speculation, the rumor was finally confirmed and a popular model from the past was going to make a comeback. 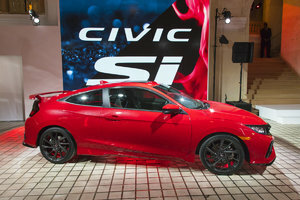 The expectations were high given how the last iteration of the Civic Hatchback had been a success. 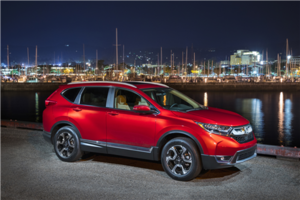 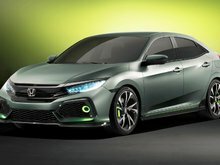 The result has finally been unveiled by Honda: a dynamic-looking hatchback that is true to its legacy despite being absent from the Civic lineup for over a decade. 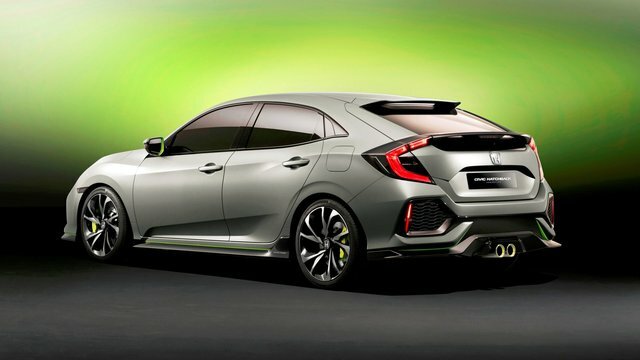 This is the 2017 Honda Civic Hatchback. 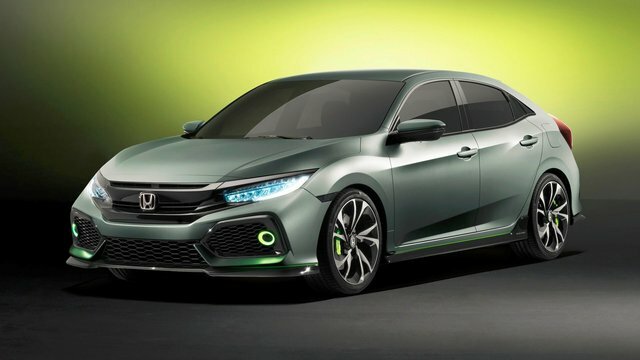 Not only does the new Civic Hatchback provide plenty of room for five passengers, it also offers an impressive 727.7L of cargo space, meaning this hatchback doesn’t compromise on space. 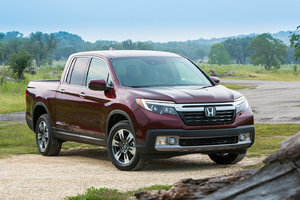 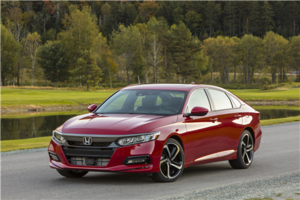 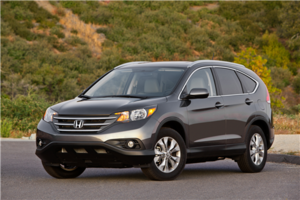 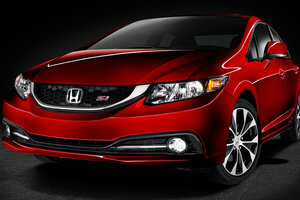 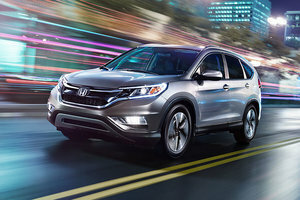 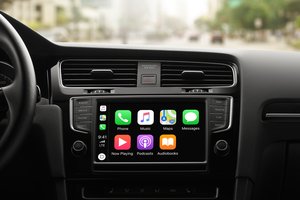 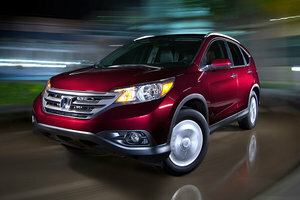 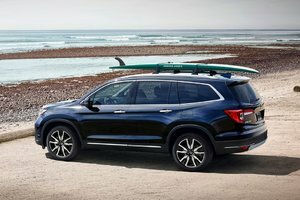 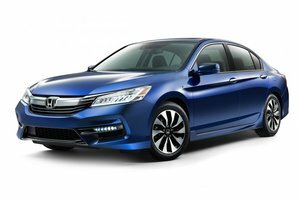 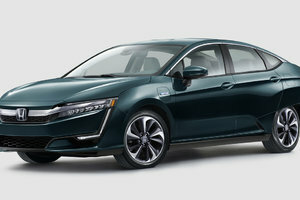 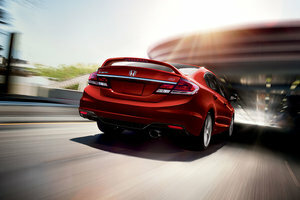 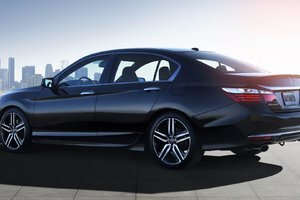 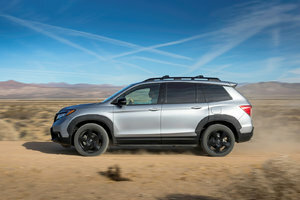 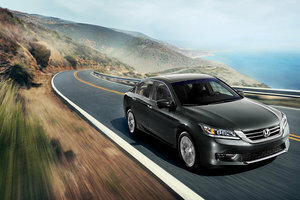 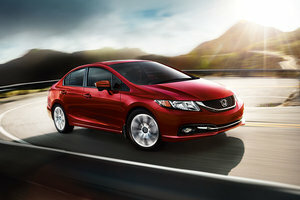 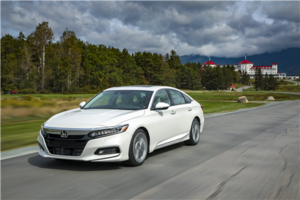 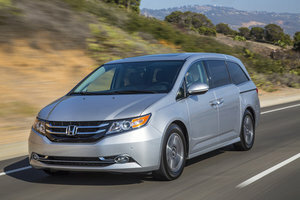 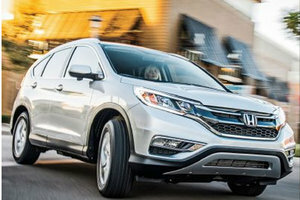 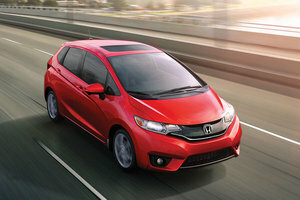 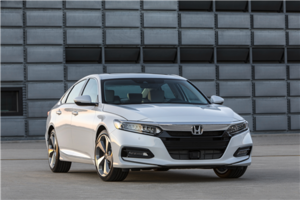 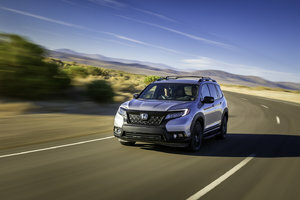 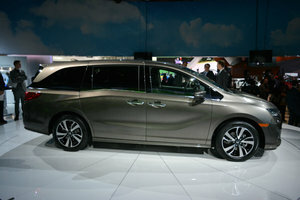 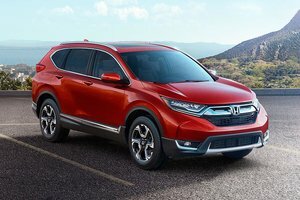 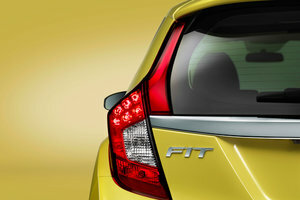 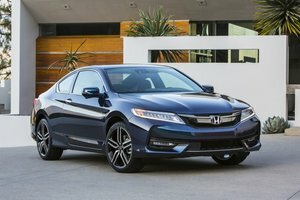 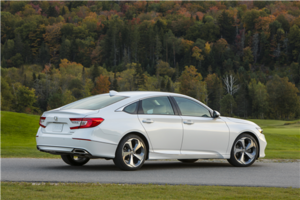 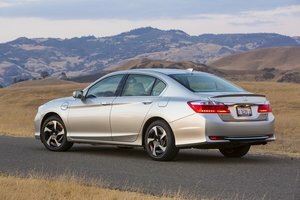 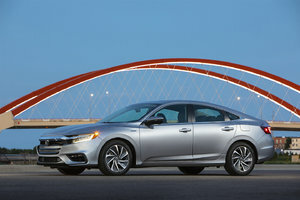 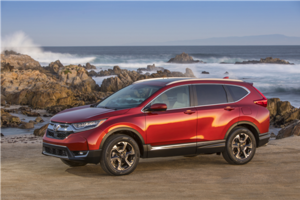 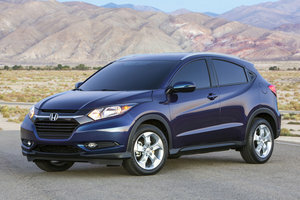 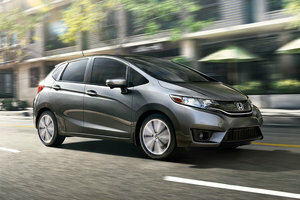 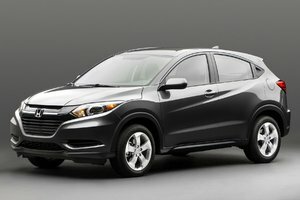 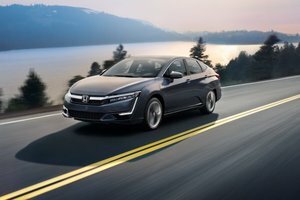 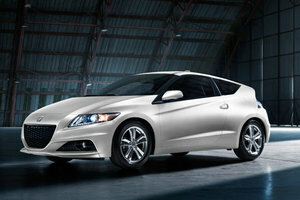 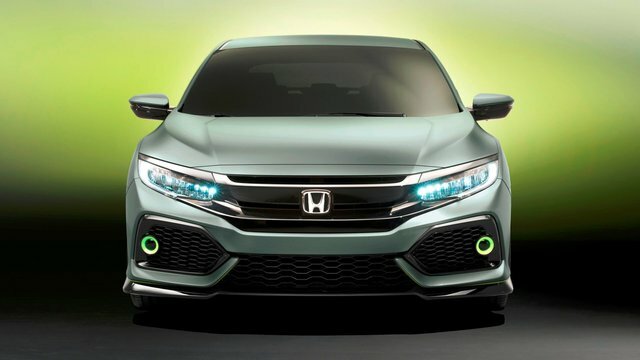 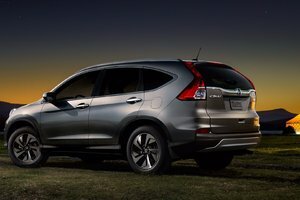 Moreover, this new version of the model be offered with a flight of comfort and entertainment features to match the sedan’s, it will also be equipped with the Honda Sensing Suite ensemble that includes the latest safety technologies such as collision mitigation braking system, forward collision warning, lane keeping assist, road departure mitigation, lane departure warning and adaptive cruise control with low-speed follow. 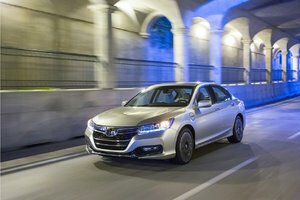 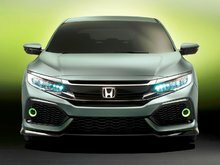 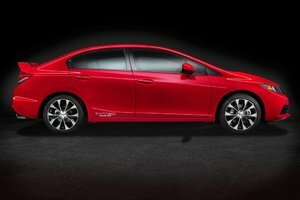 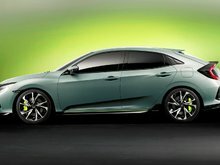 The 2017 Civic Hatchback will be powered by the Civic’s new 1.5L turbo engine rated at 174 hp and 162 lb-ft of torque (180 horsepower in the Sport models) and for the first time since its introduction last year, it will be available with the six-speed manual transmission for people looking to take full advantage of the turbo, with a continuously variable automatic transmission as standard. 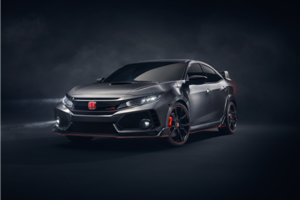 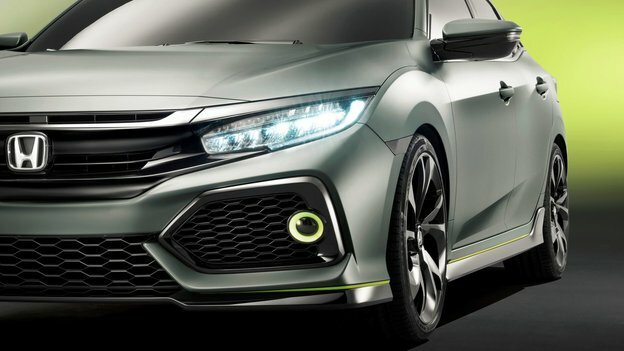 This new hatchback will also become the base for the upcoming Civic Type R, the top of the category in terms of sportiveness with a 2.0L turbo that will propel the Type R with 300 hp. 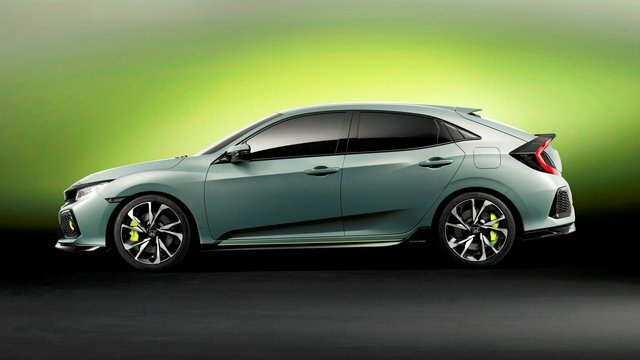 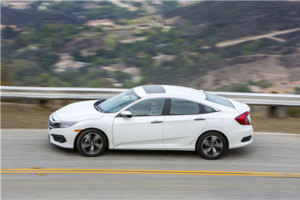 The 2017 Honda Civic Hatchback will be arriving in showrooms this fall. 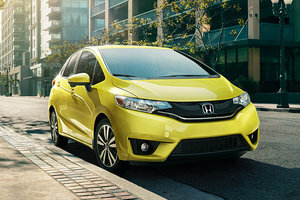 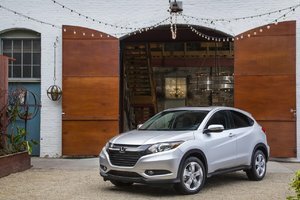 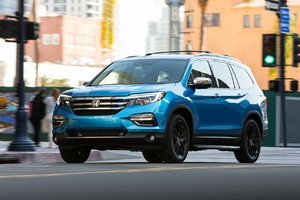 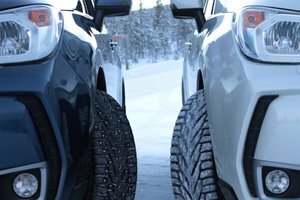 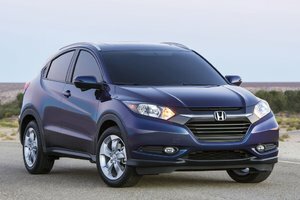 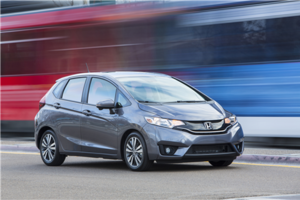 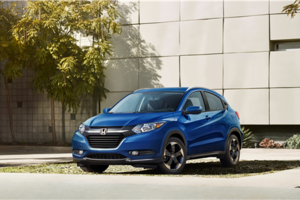 You will get to experience for yourself what happens when you combine Canada’s favorite car with a touch of performance and a ton of versatility.